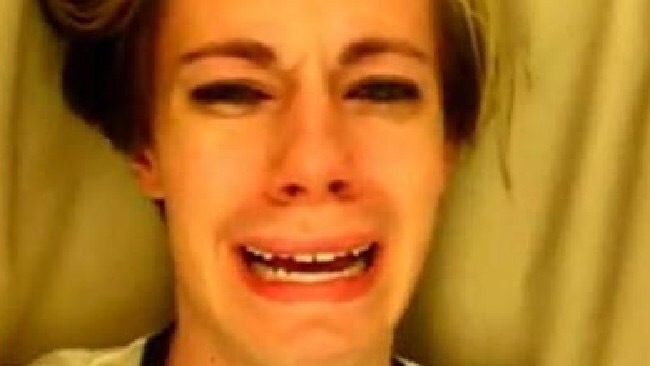 If you don’t remember Chris Crocker’s ‘leave Britney alone’ video from 10 years ago, it was huge. It’s been a decade already?? Chris survived online bullying, trolls, homophobia and knows something about social media. Today, Chris responded to Trump’s criticism of Meryl Streep’s Golden Globe speech in the most Chris Crocker way possible. This may be the first time an updated viral video went viral?! Tags: Chris Crocker. Bookmark the permalink.